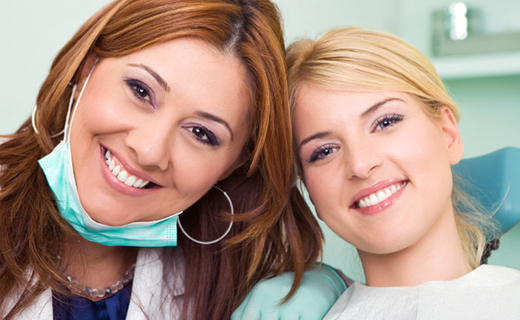 When comparing affordable dentists in Owings Mills, you may be wondering if there is a significant distinction between practitioners with “DMD” (Doctor of Dental Medicine) and “DDS” (Doctor of Dental Surgery) after their names. Rest assured that they are essentially the same designation, and that dentists with either credential have completed the same degree of study and clinical training and have passed stringent written exams and licensing requirements. Furthermore, dentists must complete continuing education classes throughout their careers in order to stay abreast of treatment innovations and techniques.